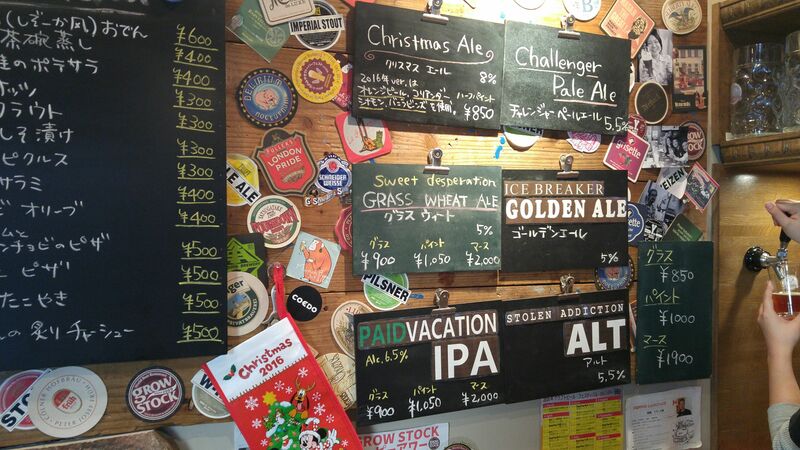 Starting from last year Aoi Brewing in Shizuoka Puts a very limited craft beer called Christmas Ale! This year version being a little different I had been waiting in great expectation! Taste: dry/bitter, very deep and fruity attack. Lingers long enough on palate for true tasting before departing drier/more bitter notes of biscuits and honey. Spicy bitterness will somewhat linger on the palate later. 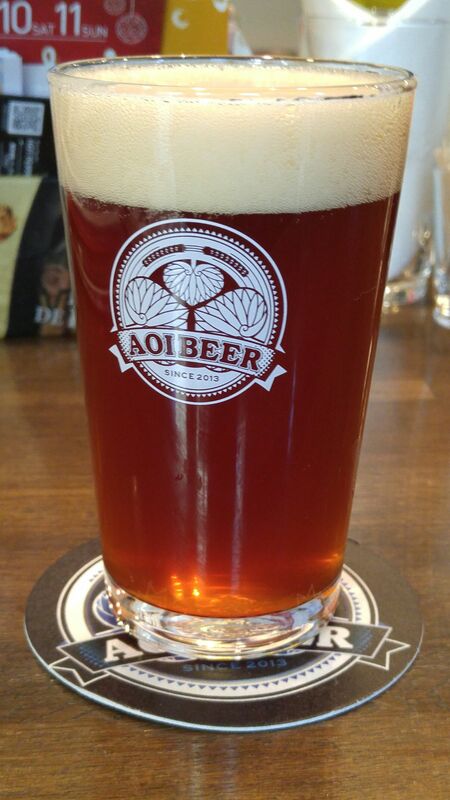 Overall: a very rich and complex spicy but almost sirupy craft ale to be savored very slowly. Will show more facets with rise in temperature. Extravagant craft beer maybe best drunk as dessert.